The VPN Lab - VPN Guides - Firestick Guides - Does HideMyAss Work With Firestick? 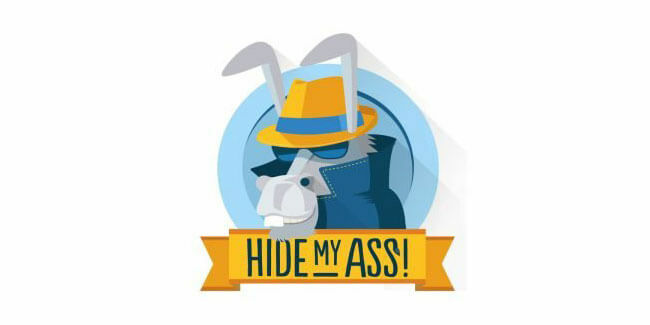 HideMyAss is one of the major names in the VPN industry. Its attractiveness is based on some pretty solid foundations, including more than 120,000 IP addresses, a wide network of very fast servers, a dedicated Android app, solid security configurations, protection against DNS leaks, and much more. It also allows its users to access Netflix US from pretty much anywhere in the world. 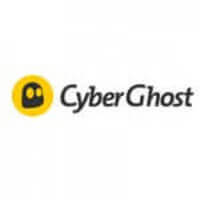 However, even though HideMyAss was bought by Avast Software, a famous Czech company, it is still based in the UK, which is far from ideal for VPN services. 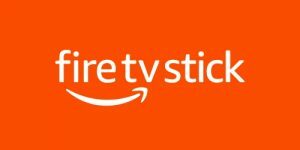 Amazon’s Firestick, on the other hand, is one of the most popular TV sticks on the market. It is a very convenient and compact plug-and-play device that connects to your TV set through an available HDMI port in order to enhance it with powerful Smart capabilities. However, most of the highly coveted streaming platforms are geo-restricted in many regions of the world and the device itself exposes you to numerous security threats if not used together with a good VPN. With that in mind, let’s see if HideMyAss can be paired with Amazon’s Fire TV Stick to enrich your streaming library and keep your online sessions away from malicious third parties, including government surveillance agencies. Technically, HideMyAss can work with Firestick, but only if you configure your router. This is far from an ideal solution, especially if your router does not support VPN protocols, in which case you will need to purchase another one that does. Furthermore, configuring your router takes some technical knowledge, so the process is definitely not beginner-friendly. Bottom line, we would not recommend using HideMyAss with Firestick unless you are absolutely certain you can configure your router properly.